I hear all the time that Prenuptial Agreements are just for the very wealthy. Nothing could be further from the truth. 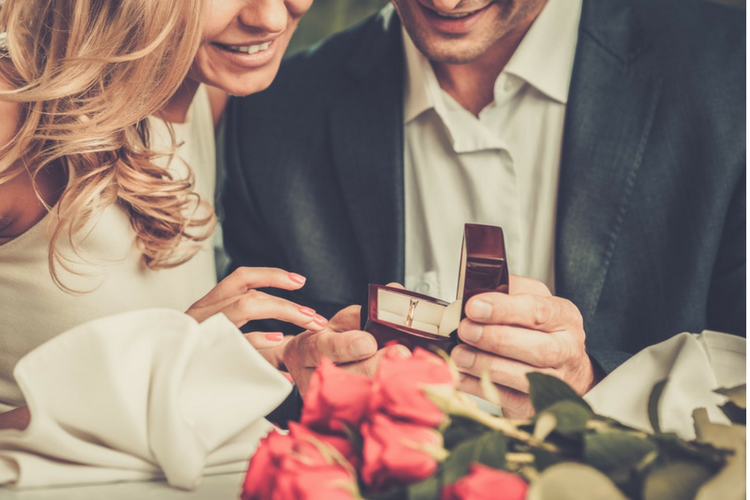 Anyone who has anything they want to protect in the event of divorce (or death) is a candidate for a Prenuptial Agreement. 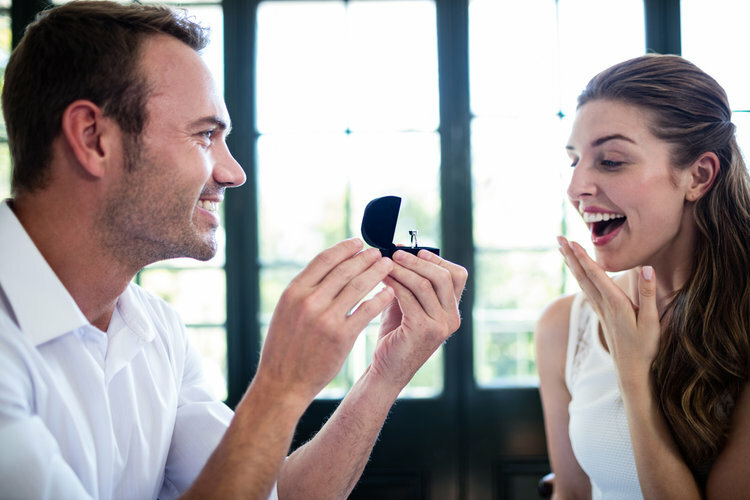 While discussions about Prenuptial Agreements can be awkward, it is far easier to reach an agreement when you are happy, in love, and planning for your wedding than it is when sadness and anger take over at the end of a marriage. 1. You want to simplify your divorce. Couples without Prenuptial Agreements can spend months and countless attorney fees arguing over the percentage of marital property that each party receives. Pennsylvania is an equitable distribution state. Equitable means fair, which does not necessarily mean equal. In a Prenuptial Agreement, a couple could decide the percentage distribution ahead of time, along with other issues, such as alimony, which can complicate the resolution of your divorce. 2. You want to protect your business. The business you own today could become a sticking point in your divorce. If you own a business in Pennsylvania at the time of the marriage, the increase in value during the marriage is a marital asset. Business valuations are expensive. Imagine having to pay for two, one for the date of marriage and one for the date of separation in order to quantify the increase in value. Locating all of the documents needed for the valuation is a job in itself. A Prenuptial Agreement can be written to protect the increase in value of your business. 3. You want to protect your home. Did you know that the increase in value of the home you own now will be a marital asset? Think about how complicated it will be to figure out how much the value of the home increased, especially if it has been a long marriage. If you put the home in joint names, all of the equity may be considered a marital asset depending on the timing. Imagine being kicked out of the home you bought when you were single. Yes, that can happen without a Prenuptial Agreement. 4. You want to protect your children’s inheritance in the event of your death. 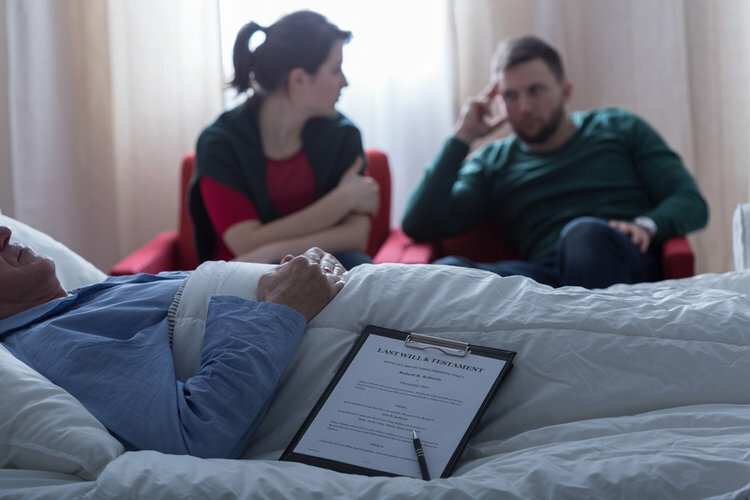 If you have children from a prior marriage, you may want to protect some of your assets for your children in the event of your death. In Pennsylvania, you cannot disinherit or place certain limits on your spouse’s inheritance without a spousal waiver. Prenuptial Agreements commonly have spousal waivers allowing your estate plan to control without the interference of your spouse. If you are interested in finding out whether you need a Prenuptial Agreement, here is how to get started.